2016-2018 Flight Experience Program | Teachers In Space, Inc. Above is the manifest from Perlan Flight 19, the first Perlan test flight to carry our CubeKit experiments. 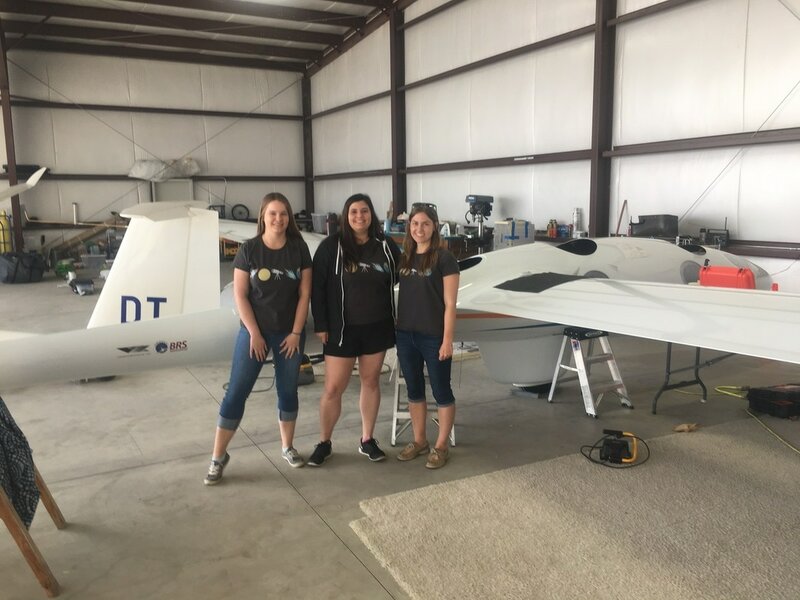 This 25 minute flight proved the glider had survived transit to Argentina and that all systems worked: tow and launch, landing, communications, all pilot gear, payload integration, and airport operations. Below are some of the 14 teachers whose proposals were accepted for build and flight, with links to their teams’ experiment pages.